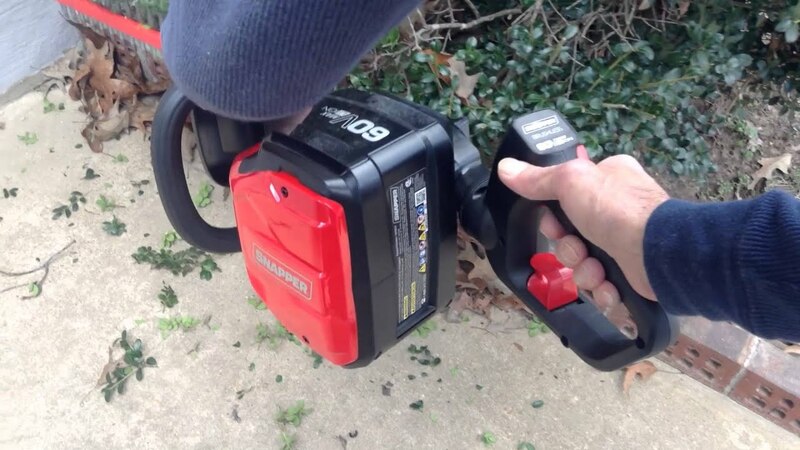 Snapper 60-volt lawn and garden system powered by Briggs and Stratton offers powerful and reliable battery-powered tools at a great price without sacrificing power and performance. The complete system has five tools on one battery. Mow, trim, prune and blow through your yard work without hassle. 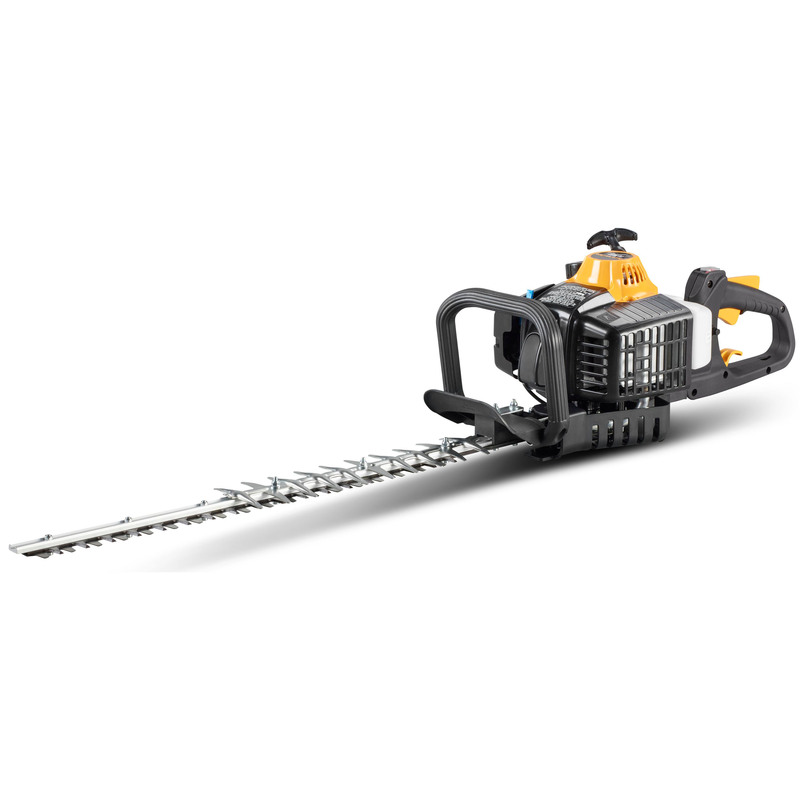 The industry's first 60-volt lithium-ion cordless hedge trimmer makes trimming bushes and branches easier than ever before with its 24-inch dual action steel blades. The rotating rear handle provides easy trimming at multiple angles. Experience reliable power, easy start and less maintenance with this Snapper 60-volt lithium-ion cordless hedge trimmer.